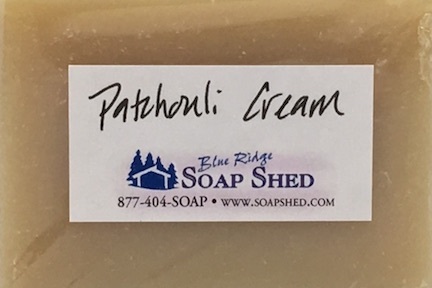 Patchouli Cream Goat Milk Soap is a 'heady' woodsy fragrance from Woodstock Days that's still a sellout in the new century. Patchouli is an herb that is native to the Appalachian region, but it's greatest claim to fame came in the late 60s when it rocketed to popularity because its thick, viscous scent seemed to camouflage the scent of marijuana. Made in our moisturizing goat milk base for all our favorite aging hippies who say it helps them relive the early years, and helps their skin as well.This 'heady' woodsy fragrance from Woodstock Days is still a sellout in the new century. 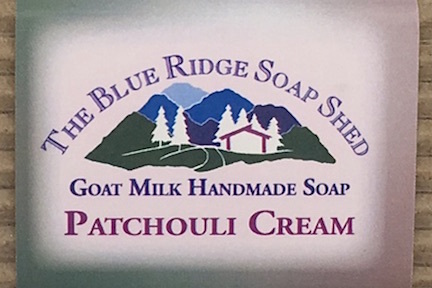 Our Patchouli Goat Milk Soap is a deep, natural scent.